Greek food defines Mediterranean cuisine. 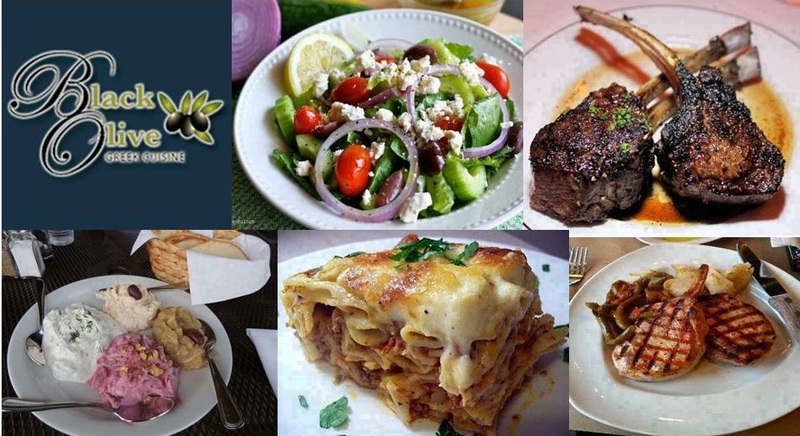 From appetizer to entree, from soup to dessert, you’re going to experience the real thing…Greek style cooking handed down from generations. Aristotle himself never had a menu to choose from as you’ll find a The Black Olive Restaurant. See our menu, CLICK HERE. Click GET COUPON below to be notified as soon as coupons for Black Olive become available.